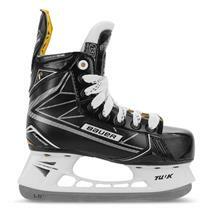 BAUER Vapor X300 Youth Hockey Skates available for sale at your local Source For Sports store. 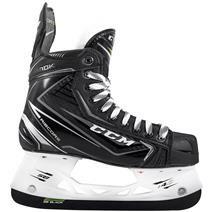 CCM Tacks Vector Pro Youth Hockey Skates 2018 available for sale at your local Source For Sports store. 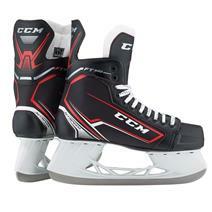 CCM JetSpeed FT340 Youth Hockey Skates available for sale at your local Source For Sports store. 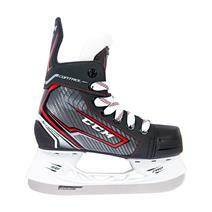 CCM JetSpeed Control Youth Hockey Skates 2017 available for sale at your local Source For Sports store. 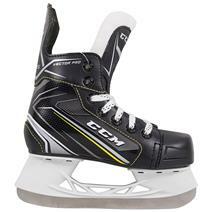 CCM Tacks 9040 Youth Hockey Skates available for sale at your local Source For Sports store. 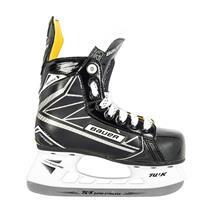 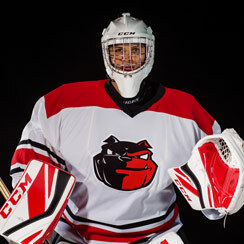 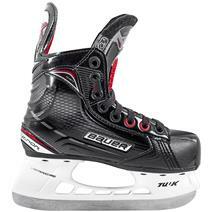 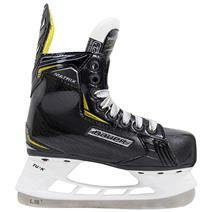 BAUER Vapor 1X Youth Hockey Skates available for sale at your local Source For Sports store. 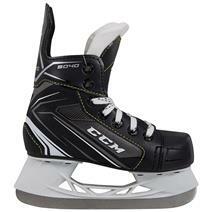 CCM Ribcor 70k Youth Hockey Skates available for sale at your local Source For Sports store. 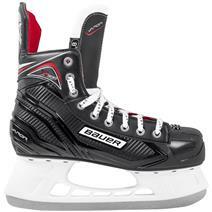 BAUER Supreme Matrix Youth Hockey Skates available for sale at your local Source For Sports store. 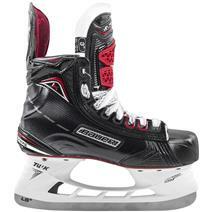 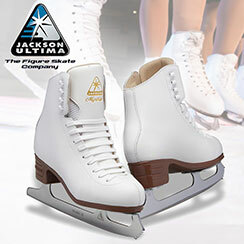 CCM JetSpeed FT1 Youth Hockey Skates available for sale at your local Source For Sports store.